Back by popular demand Critical Role will be returning to Gen Con 2018! 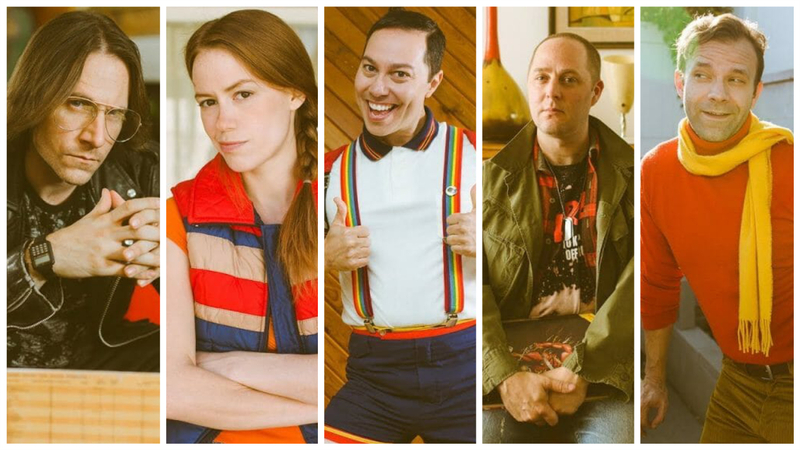 Their line up includes Matthew Mercer, Marisha Ray, Taliesin Jaffe, Liam O'Brien, Sam Riegel, and Brian W. Foster. This event will be held at the Murat Theatre, tickets available through Ticketmaster starting Tuesday, May 8. For up-to-date information and ticketing for their special live show, please feel free to keep an eye on their website critrole.com.